Sometimes you just need a super easy after school snack to surprise your kids with. 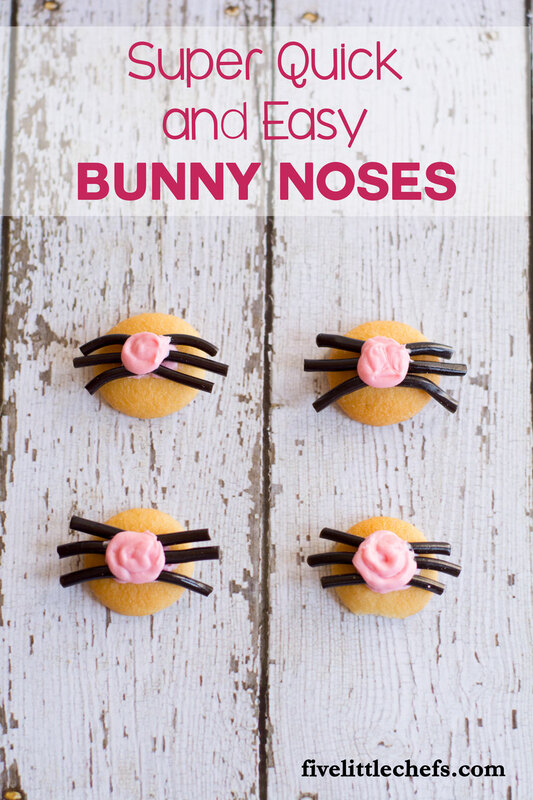 These bunny noses are just that…super easy. All you need are a few supplies when you are doing your weekly grocery shopping and 5 minutes before the kids walk in the door. Using some scissors cut the licorice into about 1″ pieces. You do not need a ruler just eyeball about how long you want to make the whiskers. You will need 6 small pieces per nose. I tried making the middle whisker just a fraction larger to give it a little different look. But it isn’t necessary, just cut 6 pieces about the same size. Grab a zip top bag and put some of the frosting inside then zip it closed. 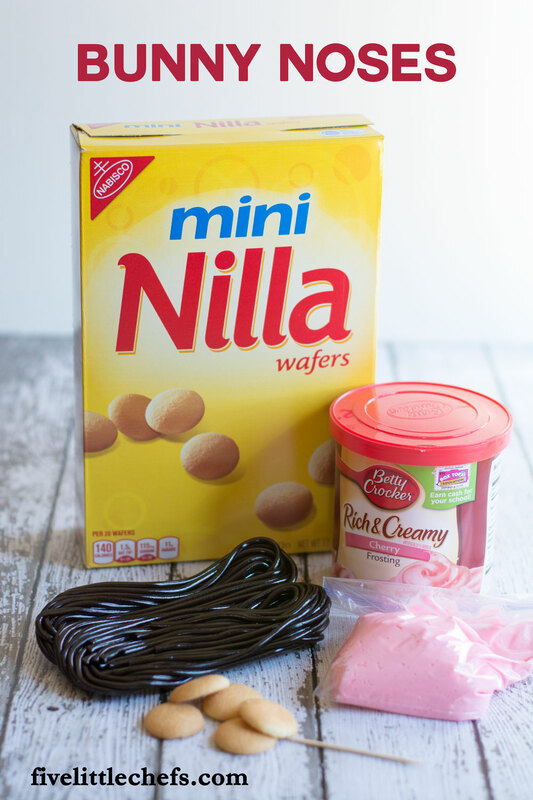 Push the frosting to one corner then clip the corner with scissors to make a hole. Squeeze out just a little frosting in the middle of the mini nilla wafer. This will help attach the licorice. Arrange the licorice to your liking spreading them out like whiskers. Grab the bag of frosting again and make a circle nose on top of the licorice to secure it. 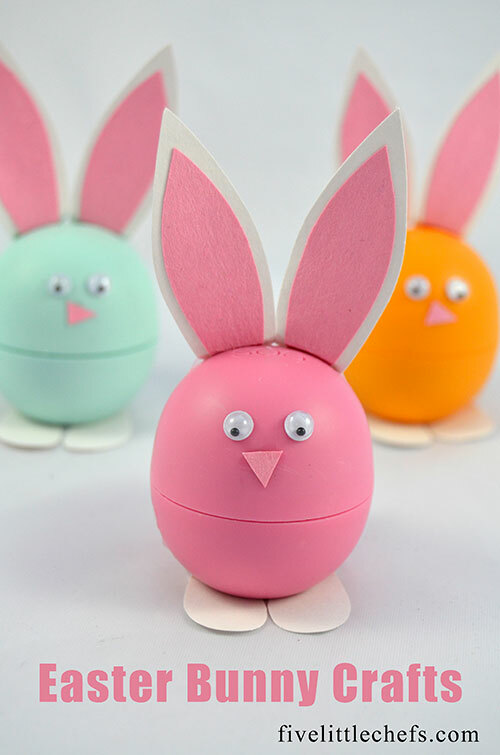 Repeat for as many bunny noses as you want to make. This super quick after school snack. You will trick your kids into thinking you put forth a lot of effort when it was only 5 minutes. These are the best mom tips! 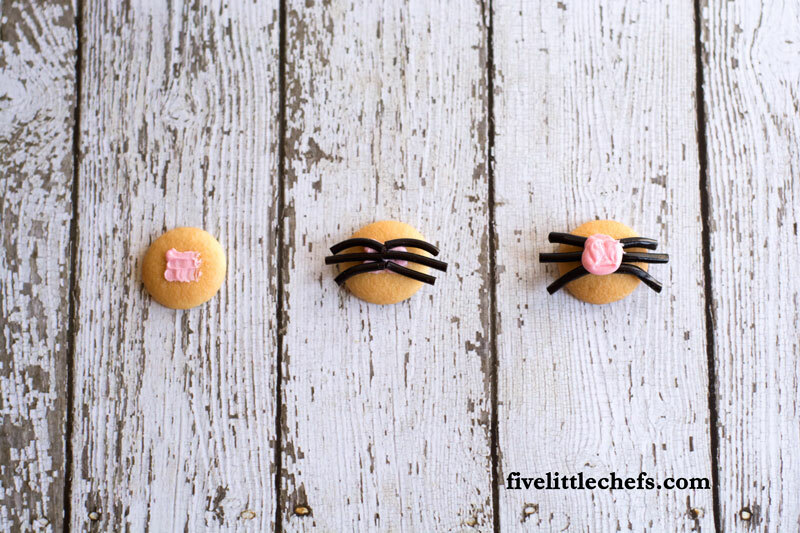 Remember don’t be super picky and take a lot of time because the kids will look at the noses and eat them without examining each one carefully to make sure each whisker is lines up. Just have fun with it. Your children will think they are a lot of fun for Easter! 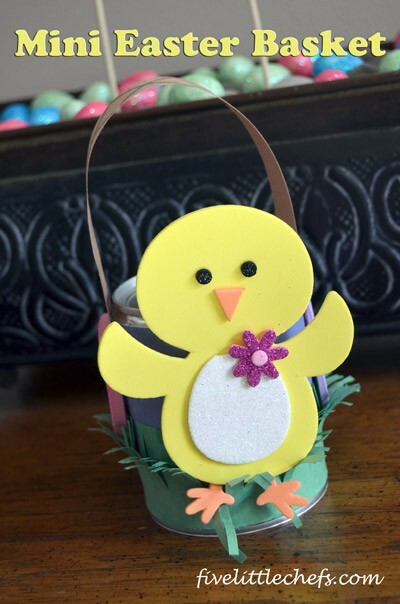 Here are two of our most popular Easter crafts. No Replies to "Bunny Noses"